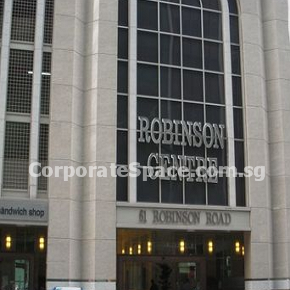 Robinson Centre is a 20-storey premium grade office development located in the Central Business District. 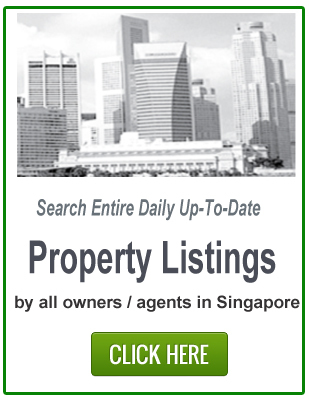 It is located 8 mins walk from Tanjong Pagar MRT station. 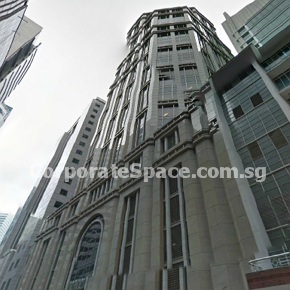 It is also located next to Robinson Point and opposite Finexis Building. Robinson Centre close to future MRT stations include, Telok Ayer MRT Station, Downtown MRT Station, due completion in 2013. It is near several bus stops located Bus Stop Opp Gb Bldg – 03151, Bus Stop Uic Bldg – 03129 and Bus Stop Opp The Ogilvy Centre – 03071.